Refrigerators are fixed by the book when you come to us. Determined to help quickly and in the best possible way, our company only hires the best refrigerator technician in West Vancouver to handle your needs. We never make compromises when it comes to choosing techs. Aware that refrigeration appliances are very important and their problems bring a series of headaches, we simply send out the best pros to ensure the high quality of the service. 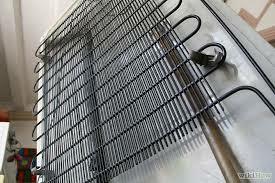 So when it comes to such needs, Appliance Repair West Vancouver is your go-to company. 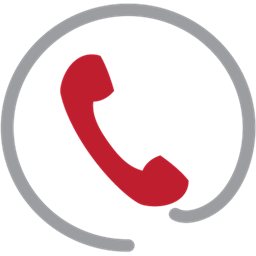 Dial the number of our appliance service company every time you need refrigerator repair in West Vancouver, British Columbia. We serve you in a rapid and professional manner. The intention of our team is to help as fast as possible and ensure top notch service each and every time. And so the techs we pick to send out have years of combined experience and fully equipped vans. They respond urgently and are trained to fix any fridge model and brand. Experienced with all fridges & freezers, the pros can handle the problem of any model and all parts of the refrigeration unit. With hundreds of fridge repairs proving their expertise, the techs are competent to fix any issue. Of course, they come fully equipped with the appropriate spares and tools to ensure the job starts and finishes by the book. So next time you are having problems with the fridge, don’t hesitate to make the service call to us. Our company will take good care of your fridge service needs. The good news is that the refrigerator technician can do more than fix problems. Over the years, the pros have serviced fridges and have fitted new built-in models of all sorts. So if you want to maintain or install yours, turn to us. If you have urgent troubles with your freezer or fridge, remember that our company is only a phone call away. 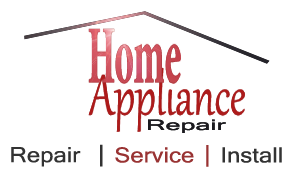 Do you need to repair the kitchen appliance today? Just give us a call and a West Vancouver refrigerator technician will address the problem shortly.